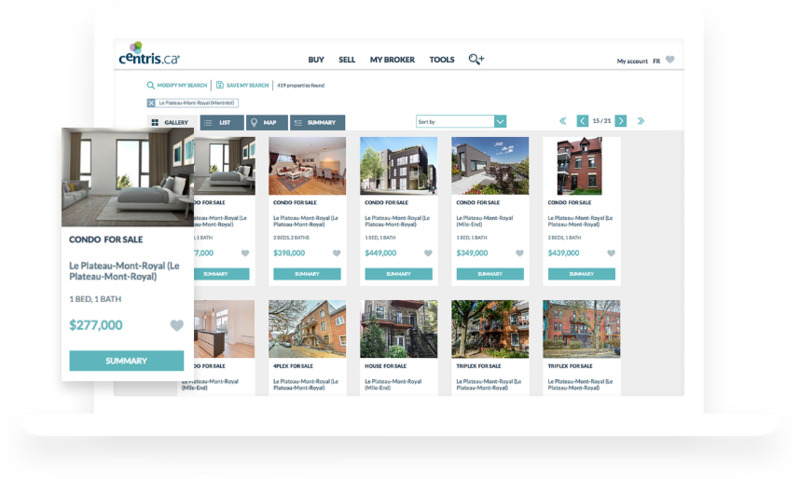 Centris offers a full range of technology solutions and tools that are fully adapted to the needs of real estate professionals, brokerage firms and associations. At Centris, we ensure that real estate professionals and firms are properly equipped to perform efficiently on a daily basis. 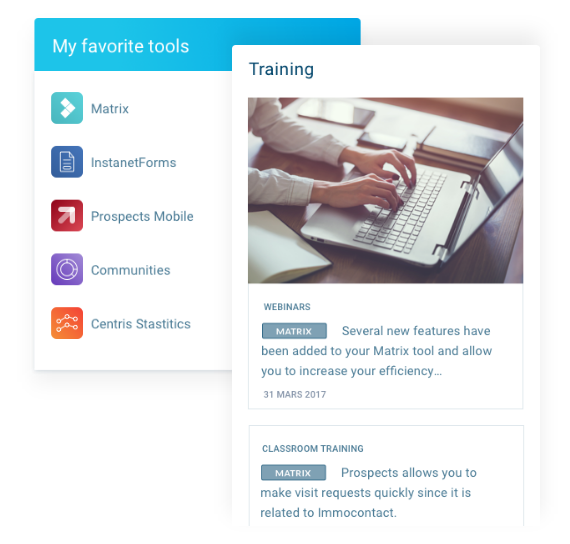 We provide a full range of technology tools that allow them to electronically manage and sign documents, perform specific searches using advanced criteria, create market analysis reports for a targeted region and much more. 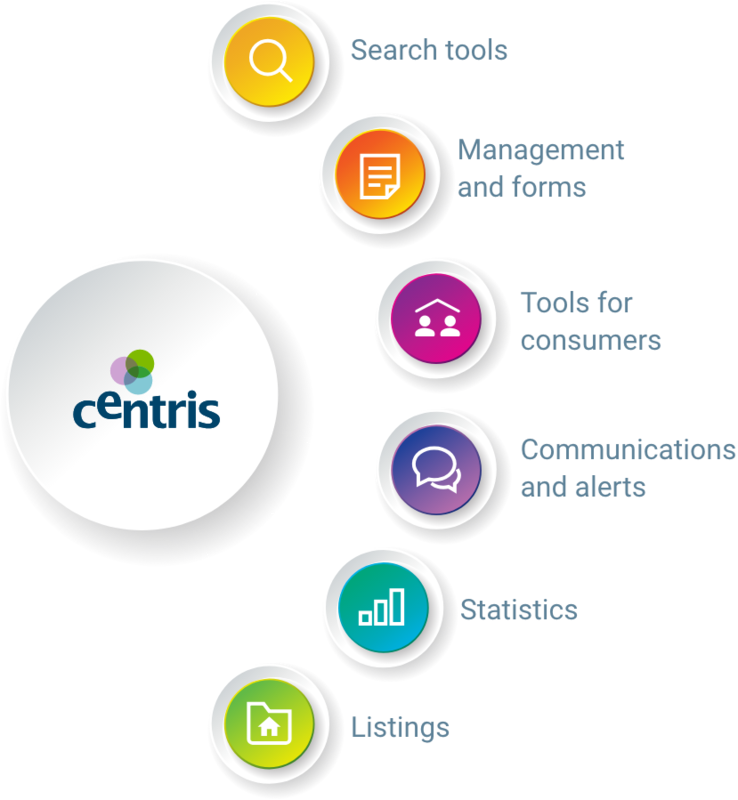 Centris tools have a common goal: to support brokers and real estate professionals in all facets of their work. It is with accuracy, dedication and a constant desire to innovate that Centris carries out its mission. 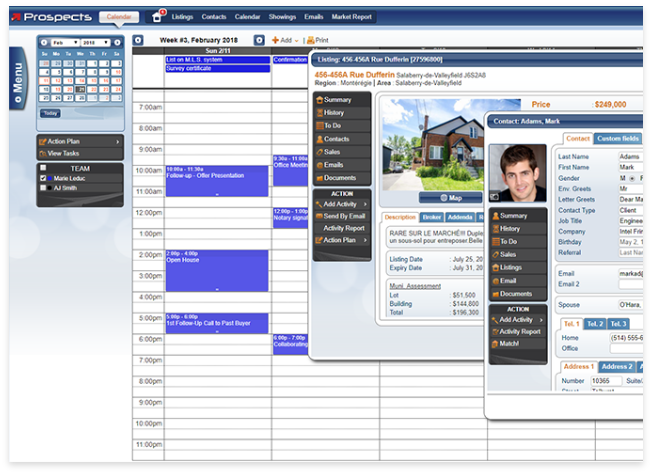 highly accurate property searches in order to meet their clients’ needs. 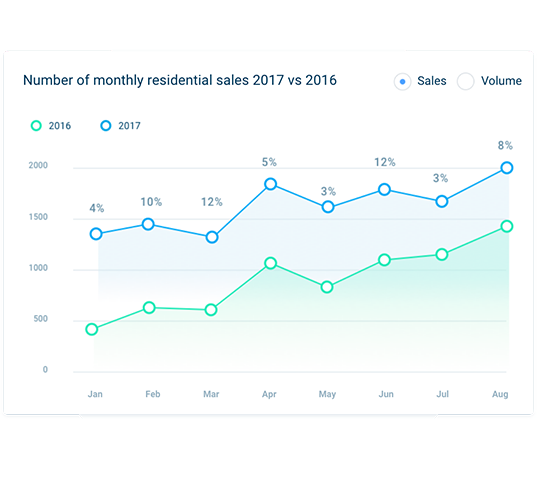 statistics for their listings, create graphs, interact with clients, and more. 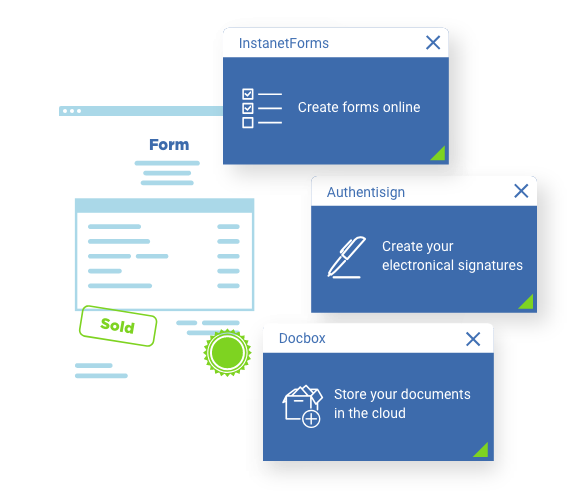 and securely access their forms at all times..
between brokers, either on the web or by mobile app, email or text message. 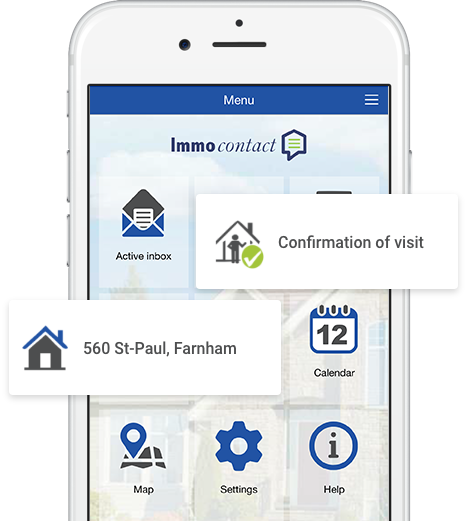 available to quickly request a visit or send a showing feedback. communications that are done through the tool. the synchronization of contacts and the sending of messages. 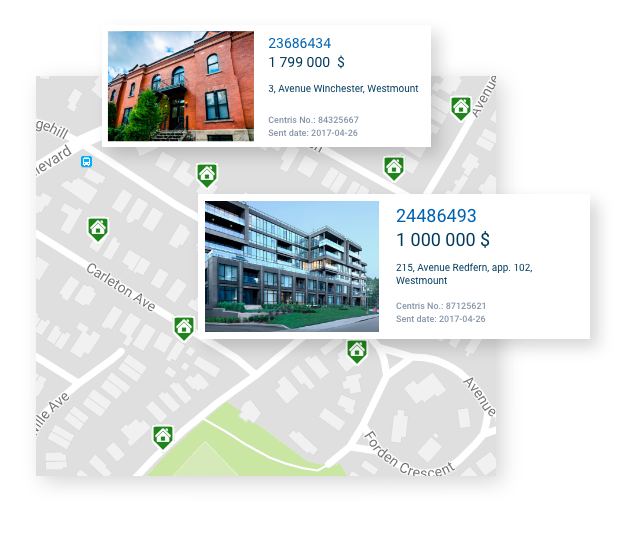 the broker directory and more. and to help their clients buy and sell at the right price at all times. exclusively for brokerage firms, such as data relating to their agencies. Collaboration is of the utmost importance at Centris. 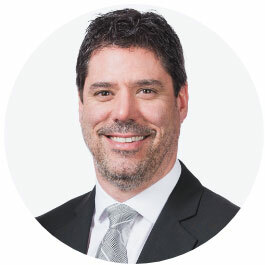 It takes shape with our team, with our real estate clients, and with our valued partners from Québec and elsewhere, with whom we design approximately 50% of our tools. We encourage the pooling of talent to develop innovative solutions for real estate professionals and adapt tools based on a particular geographical context. At Centris, we see big and we see far: partnerships are essential to our progress. Are you passionate about innovation and technology? Do you have excellent customer service skills? Do you have an eye for work that is beautiful and well done? Join our team and enjoy a stimulating and rewarding work environment. Don’t see what you’re looking for? We are constantly on the lookout for new talent! Send us your CV now.